It’s here! With October comes the reality of darkening evenings, falling leaves and a renewed chill to the air. However, we think there are many reasons to love autumn – what’s not to like about cosy, textured layers, warm boots and, of course, the cover star coat! 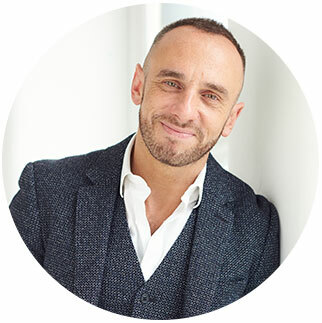 Our resident Style Consultant Mark Heyes talks us through his favourite styles from the collection. Perfect to brighten up any rainy day, I love this yellow rain mac, which is so simple and elegant in its design. It has a nautical twist, navy detailing on the zips and leather detailing on the toggles. 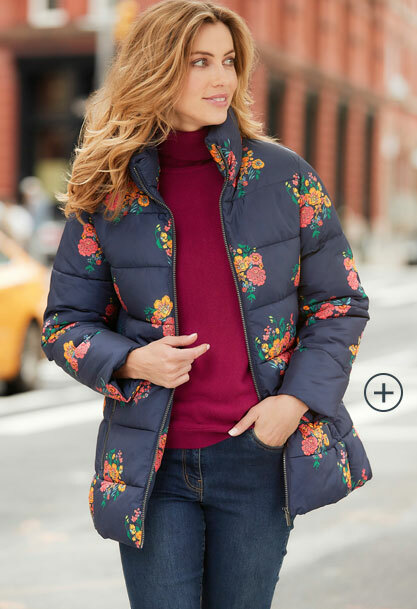 Last winter, puffer coats made a real comeback and this bold pattern has a real catwalk look about it. I love the floral design on this.